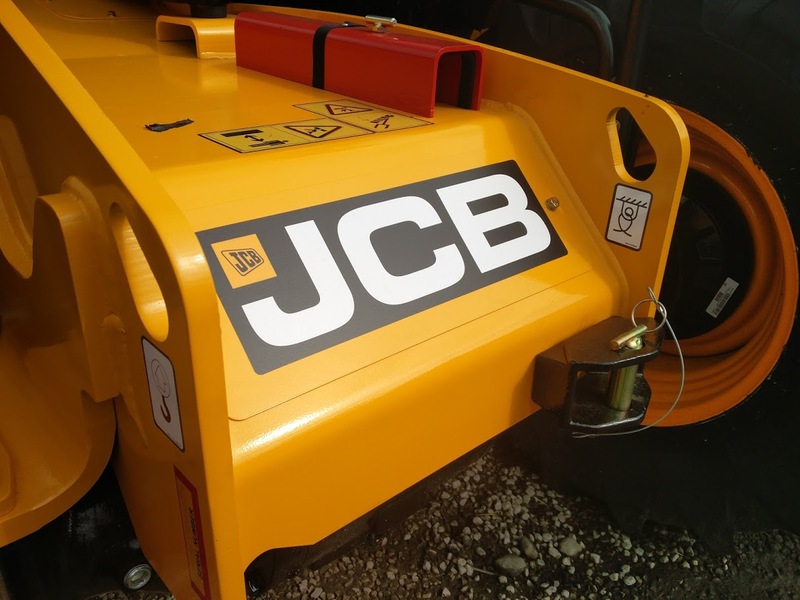 At the heart of the 700 – 2360 kVA JCB generator range is the fuel efficient Cummins engine range, providing a reliable power solution. The Perkins 800 – 2500 kVA range provides a reliable and heavy duty engine range suitable for a variety of applications across 50Hz territories. When power is critical, the 830-3300kVA range provides high reliability and maximum performance you can count on.